So I’ve decided to give Whole30 another shot! Full disclosure: I only made it to day 28 of the last round, BUT I did notice quite a few benefits – most noticeably lowering my diagnosed high blood pressure. 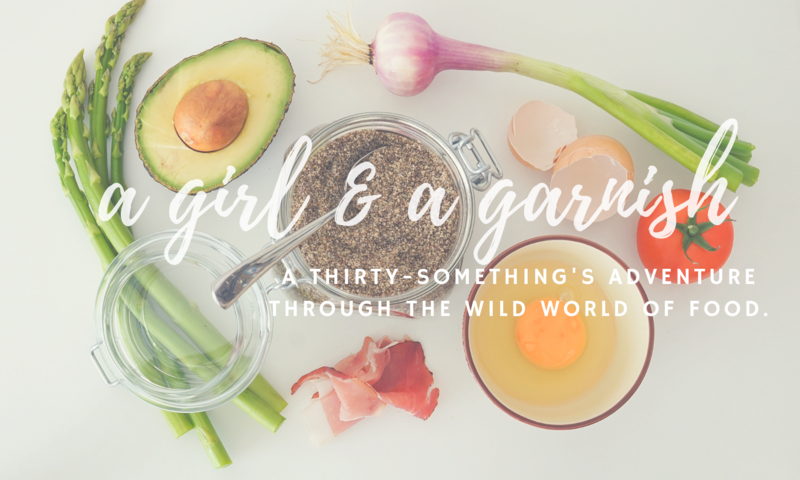 In the end, I was tired of completely limiting myself – which is always a struggle for me – and figured it was time to call Whole30 a wrap, hence only completing 28 days. I decided to start round 2 after an indulgent holiday season – and honestly, to give myself some motivation to cook more at home. So far, I’ve been off to a strong start – even with a late holiday party thrown in there! Lunch: A salad comprised of spinach & chopped red cabbage, red peppers, tomatoes, pear, boiled egg, avocado, & flax seed. Topped with a homemade balsamic vinaigrette dressing. Breakfast: Chia seed pudding, topped with coconut chips, frozen berries, & almond butter. Breakfast: Breakfast casserole – loosely based on this recipe. I substituted sausage for ground beef & used spinach, arugula, tomato & green onion for veggies. Check out my Instagram story for a step-by-step! PLAN, PLAN, PLAN! This was my biggest takeaway from my 1st round. I struggle with planning my meals ahead of time during the week – which usually leads to moments of panic & grabbing takeout on my way home from work. However, now I’m starting each week by taking some time to sit down, think about what I’d like to eat for the week, then grocery shop according to that plan. Anyone else on a round of Whole30?! Stay tuned for next week!